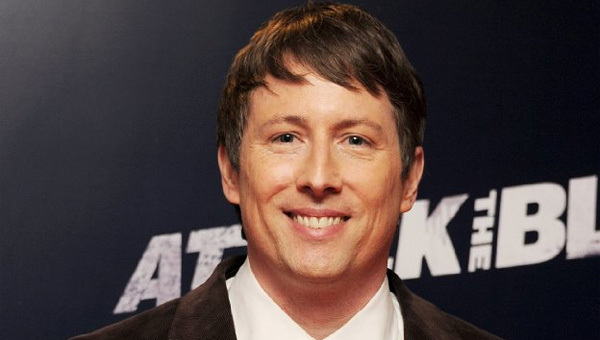 But now, Paramount has put out an offer to Joe Cornish, the director of the amazing ‘Attack the Block‘ film, to direct ‘Star Trek 3‘. Since ‘Attack The Block’, Cornish has stayed mostly out of the director’s chair and has helped his friend Edgar Wright (Shaun of the Dead) write ‘The Adventures of Tin Tin’, according to Deadline, and the upcoming ‘Ant-Man‘ movie for Marvel. This is awesome news, as Cornish is one hell of a director. If you don’t believe me, I implore you to check out ‘Attack The Block‘. It’s like ‘The Goonies‘, but with aliens in London. The dodgy end. The third film is set to being shooting next summer. This entry was posted on Saturday, November 2nd, 2013 at 11:22 am	and is filed under Film, News. You can follow any responses to this entry through the RSS 2.0 feed. You can skip to the end and leave a response. Pinging is currently not allowed.